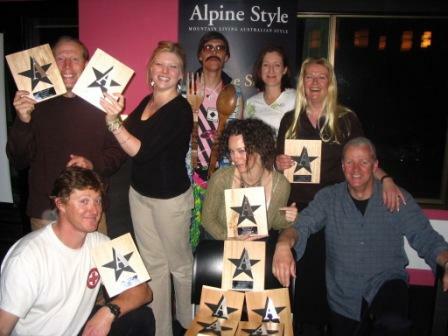 The Able Management Group (AMG) is a not-for-profit, membership-based charitable organisation that is dedicated to providing sporting and recreational opportunities to people with disabilities so that they may develop their abilities in the Alpine area. The AMG is an incorporated association, formed in June 2001, and is a registered charity (permitting tax-deductible donations). 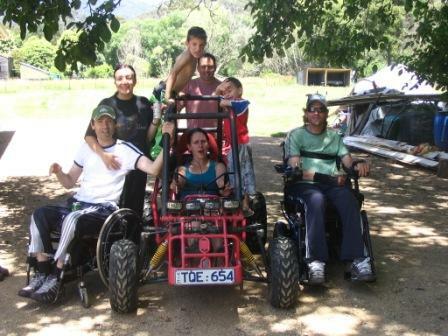 The AMG facilitates both winter and summer sporting and recreational programs, access to adaptive equipment and specialised training, and provides off mountain accommodation. 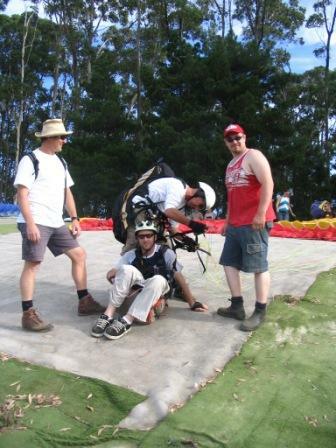 The Founders, Nicholas Fenwick and Dean Sheppard, have a proven record in the provision and innovation of sporting and recreational services, and have strong ties to disability groups and alpine businesses. The members of the Executive Council and the Development Members are all volunteers and bring to the organisation their passion and enthusiasm to provide sport and recreational opportunities to people with disabilities. Our focus is on establishing a strong foundation to ensure the sustainability of the organisation. This is dependant on a strong commitment to our goals and objectives and to achieving them. We hope that you find our website interesting and informative and look forward to hearing from you.